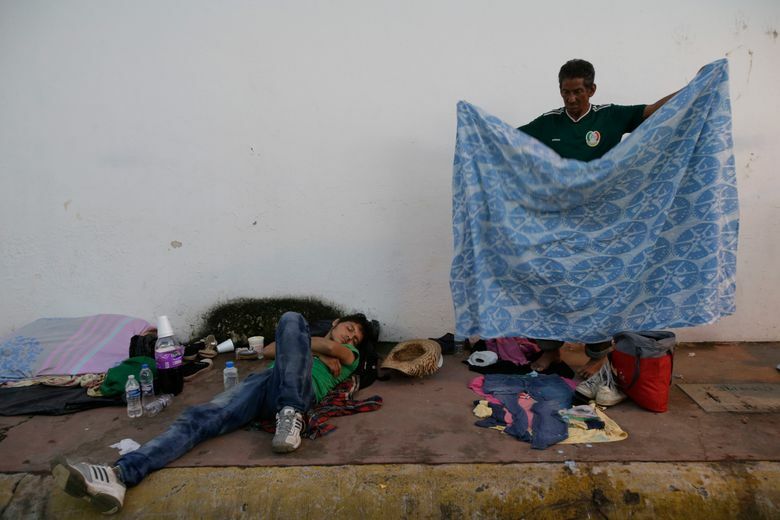 In interviews along the journey, migrants have said they are fleeing violence, poverty and corruption. 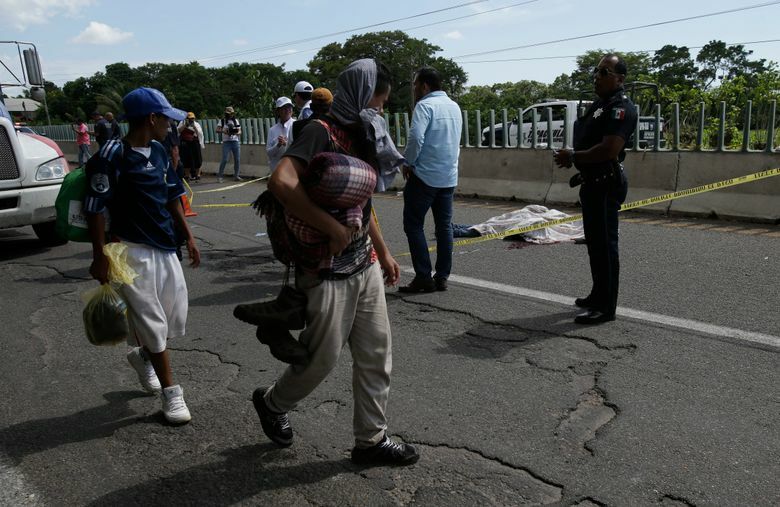 They halted their arduous trek Tuesday to mourn a fellow traveler killed in a road accident. 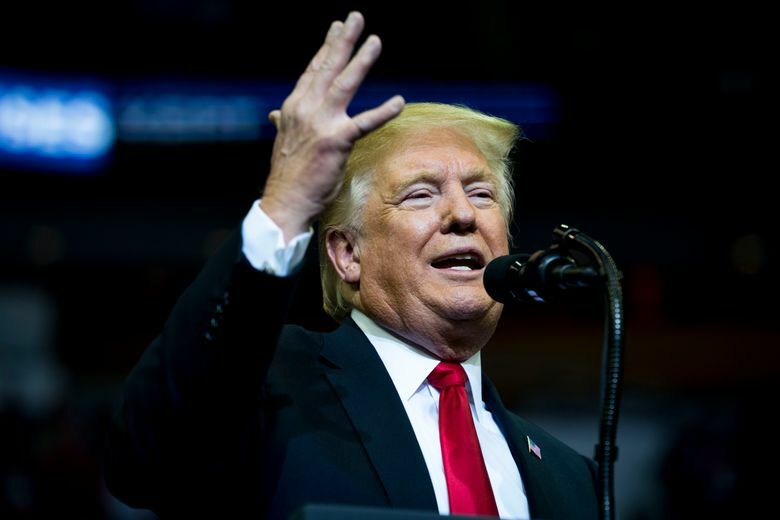 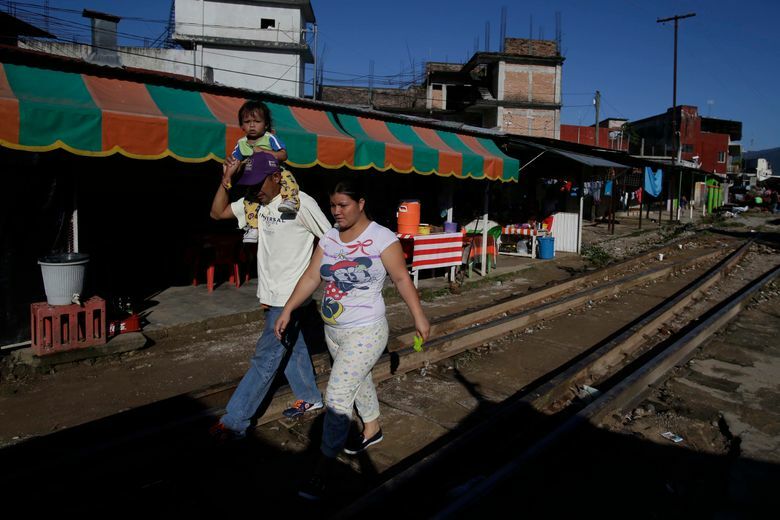 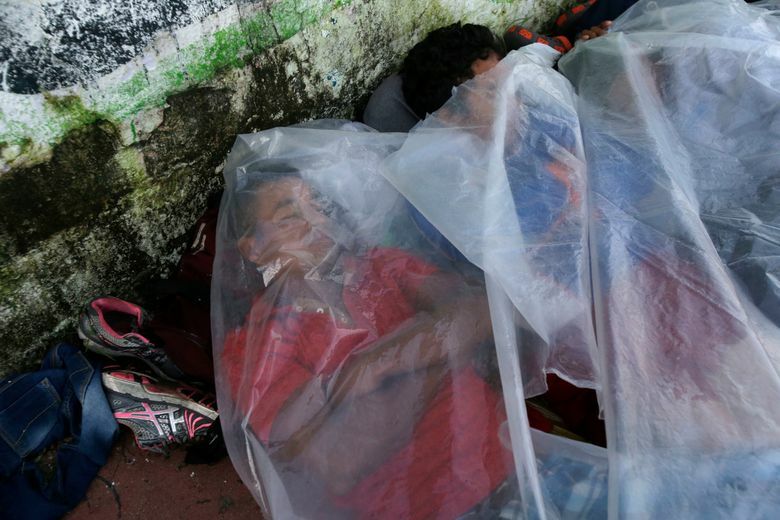 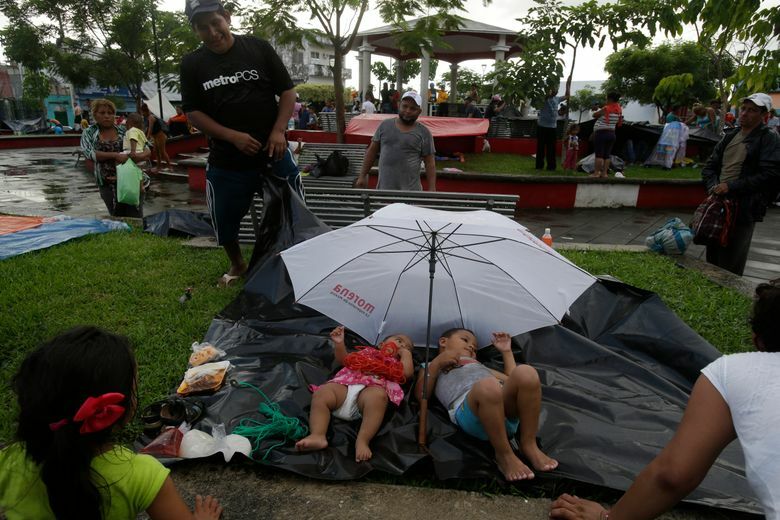 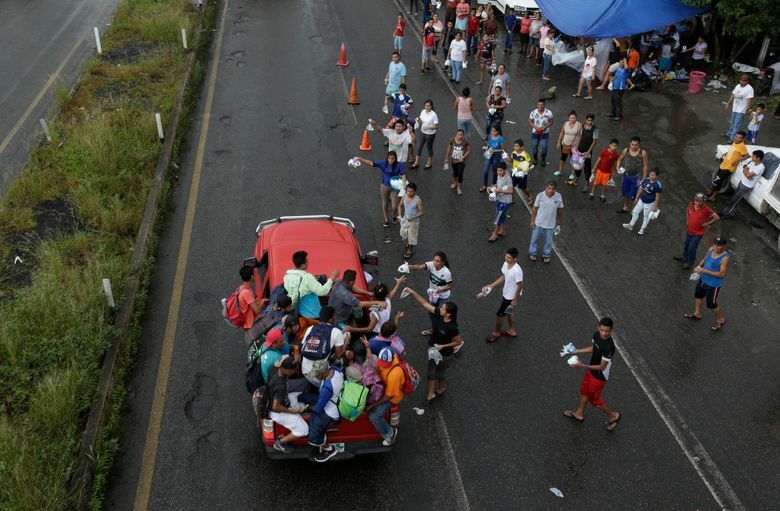 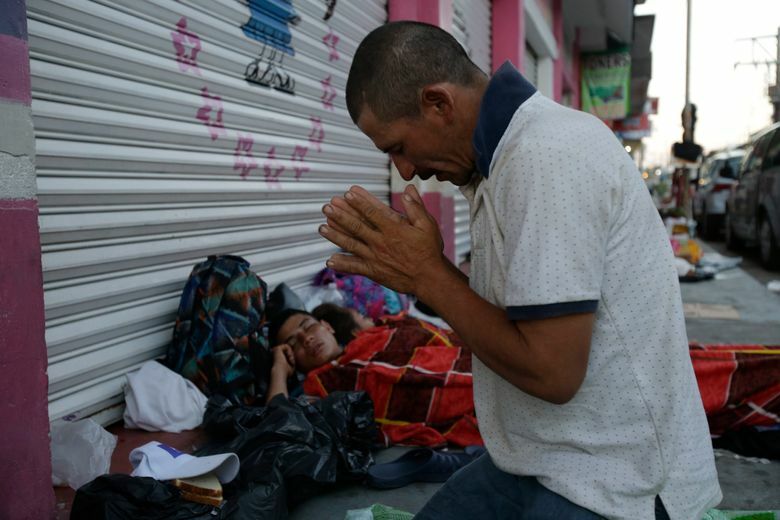 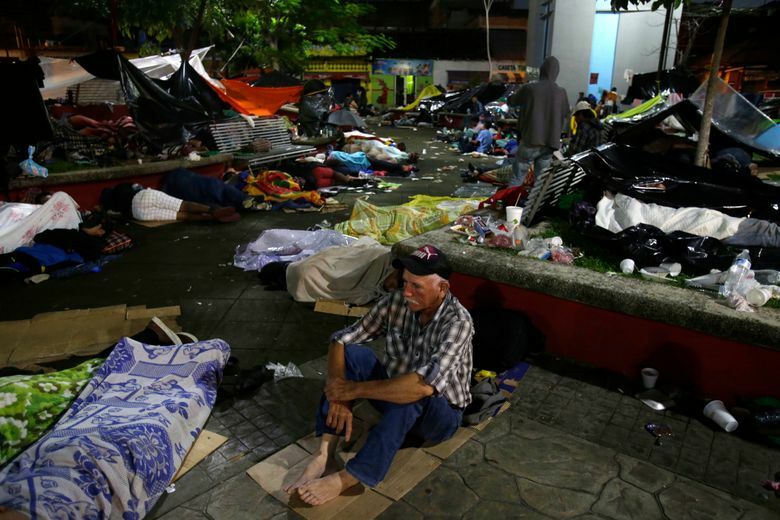 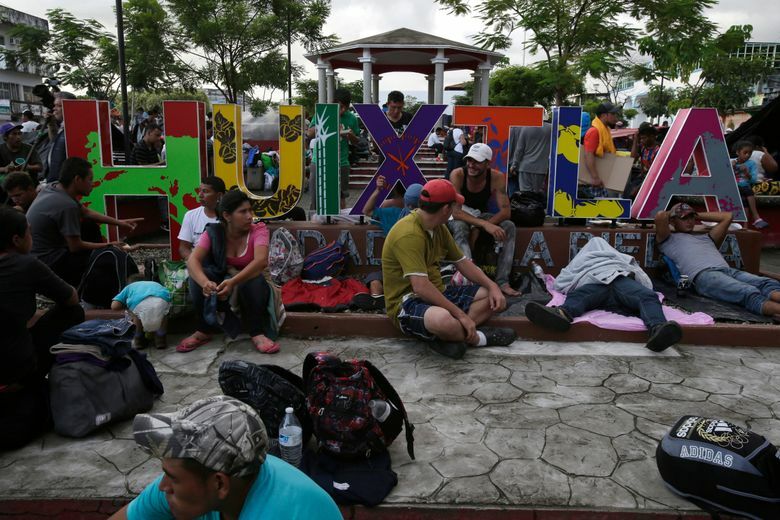 HUIXTLA, Mexico (AP) — Still more than 1,000 miles from their goal of reaching the United States, a caravan of Central American migrants briefly halted its arduous journey Tuesday to mourn a fellow traveler killed in a road accident, and to rest weary, blistered feet and try to heal illnesses and injuries suffered on the road.